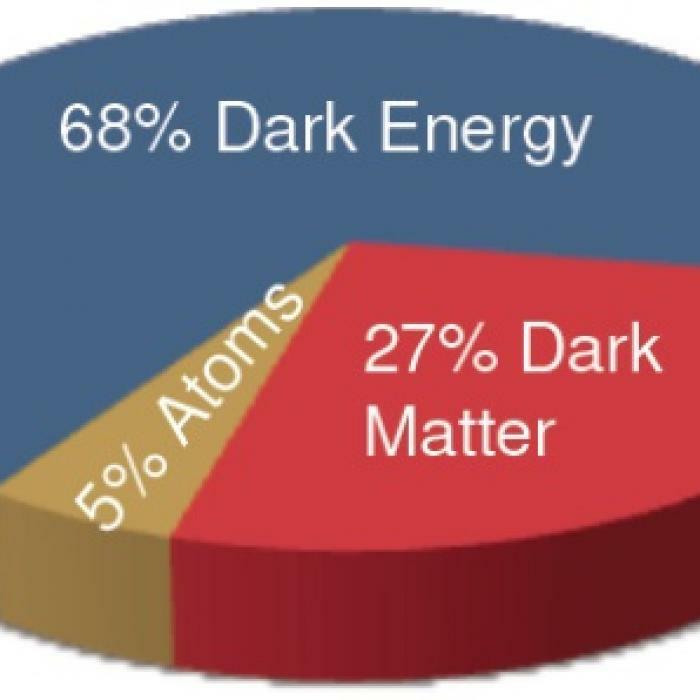 Matter and energy distribution in the universe today. Comparison between the predicted (A) and observed (B) rotation curves of a galaxy. Hubble Space Telescope image of the galaxy cluster Abell 1689 which is located 2.2 billion light years away.